Steven is responsible for the overall management of CRFS, and reports directly to the Board of Directors. Steve joined CRFS in 2015 as CFO, and was named president in 2017. 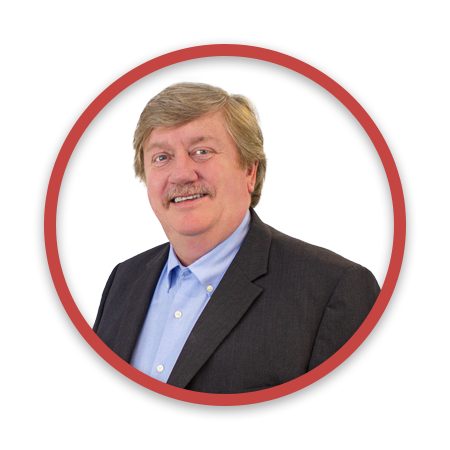 Steve has over 25 years of experience as a senior financial leader across several industries including telecommunications, high tech manufacturing, and healthcare. He graduated with honors with a B.A. degree in Accounting from Rochester Institute of Technology and has an MBA in Finance from the University of Rochester’s Simon School of Business. Steven has served on the boards of various community organizations including the Boy Scouts of America.